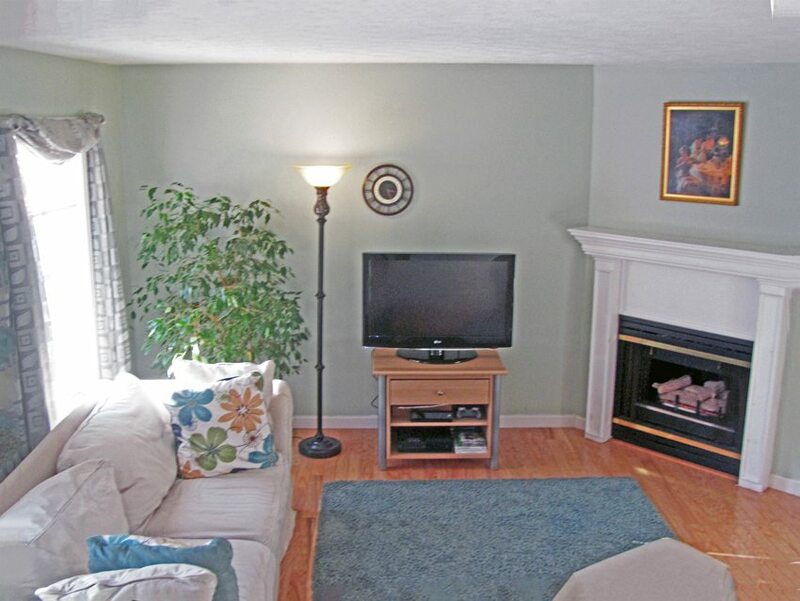 Sure to please is a delightful Exeter NH condo at 30 Charter Street. 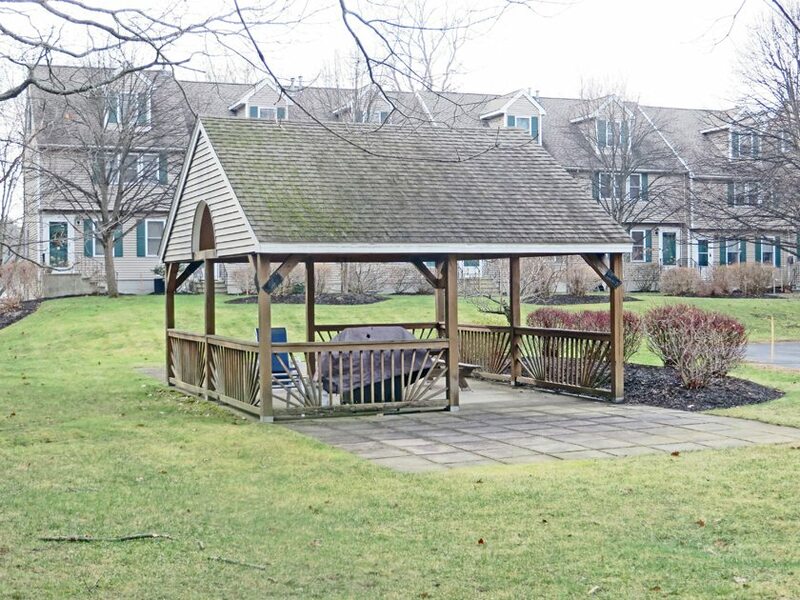 Be smart and beat the spring rush with this “buy me now” home of your own. Reasonably priced at $212,500, you’ll find that you can own this beautiful home for less than the rent on a comparable property. 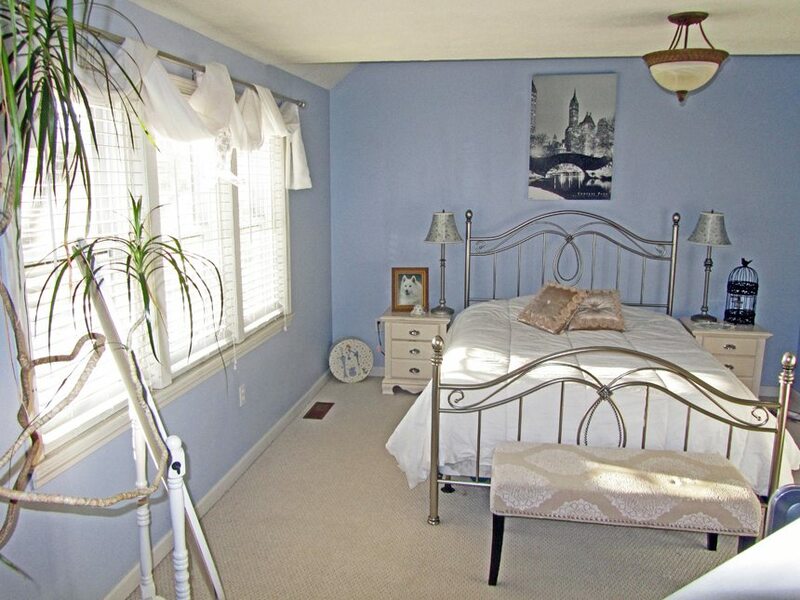 2 bedrooms with an upstairs loft area ideal for home office, gym, or just hanging out. One full and one half bath, cozy fireplace to chase away the winter chills, and central air for those warm summers to come. 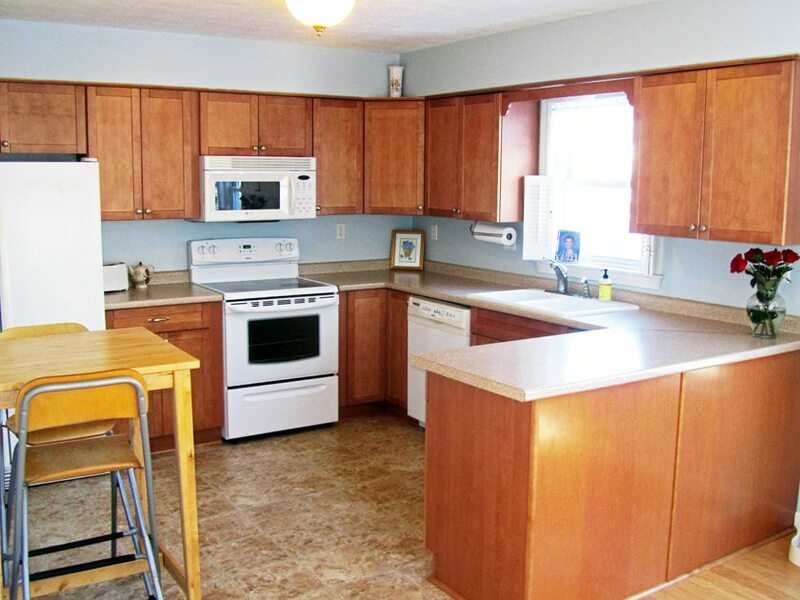 Roomy kitchen to inspire your inner chef. A day like today would be a good time to light the fireplace and curl up with a glass of wine and a good book. Cold car mornings and snow clearing is a thing of the past for you because your car is snugly tucked inside your own garage. Automatic opener for those drizzly days when you don’t want to get wet. 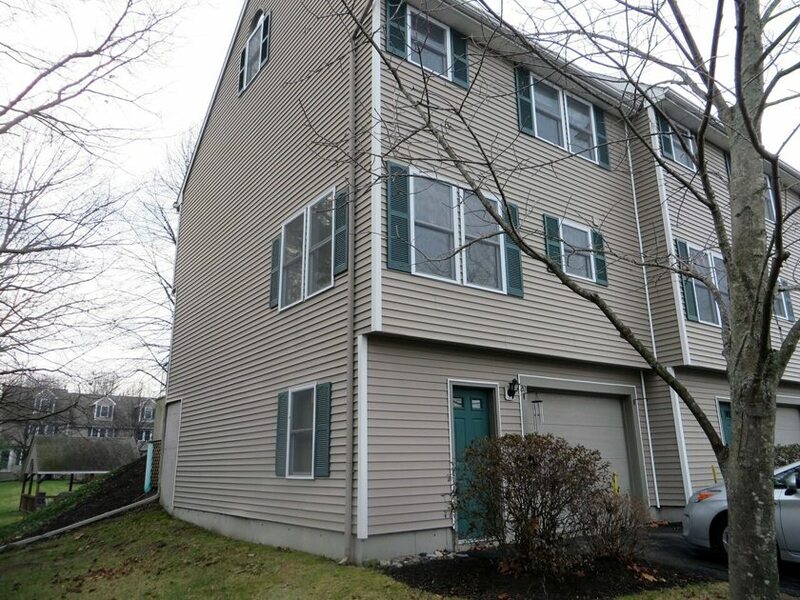 Coming soon to the Exeter NH condo market 30 Charter Street #20 Exeter NH 03833. Call or text Ann Cummings or Jim Lee at 603-436-1221 to get your advance ticket and beat the crowds sure to form. See all Exeter NH and New Hampshire Seacoast homes for sale at New Hampshire Maine Real Estate.com. Create an account to receive email updates for new listings and price reductions.